Eh. 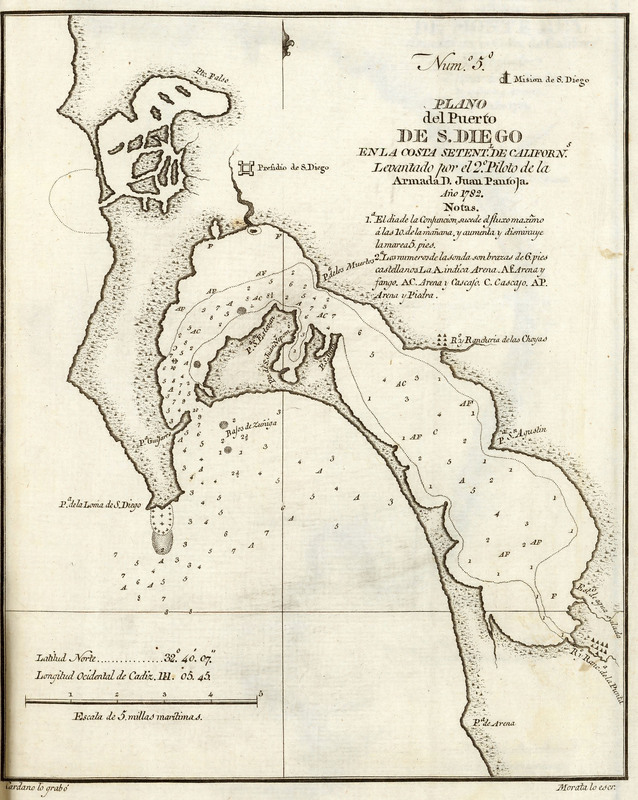 A so-so bathymetric map of San Diego, California [gmap]. I have a couple other birdseye maps of San Diego [01 and 02] that're probably altogether more thrilling. 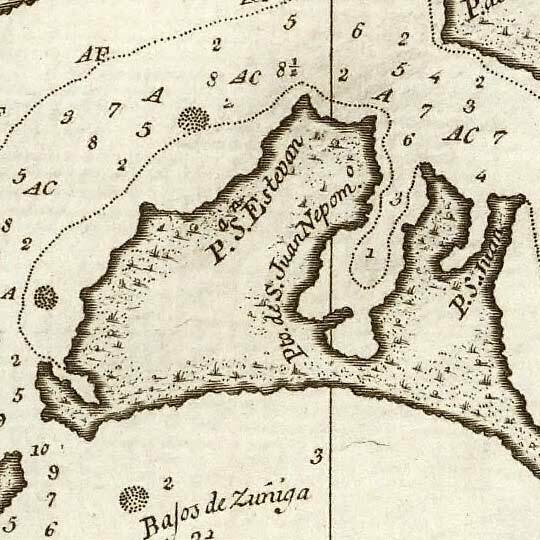 For more map resources and imagery from this period in San Diego's history, check out the California Historical Society's website.